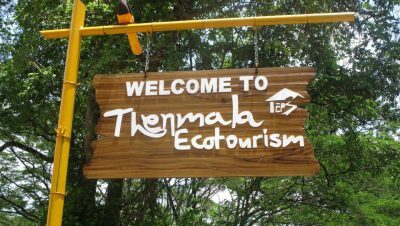 Thenmala is India’s first planned eco-tourism destination. Located in the foothills of the Western Ghats, in Kerala’s Kollam district, Thenmala is also a UNESCO World Heritage Site. A government-managed facility, this unique destination offers great opportunities for adventure and leisure, along with being one with nature. It’s an ideal spot for any and every type of vacation seeker and offers lush green forests, butterfly safaris, musical dancing fountains, and adventure activities such as trekking, hiking and night camping. 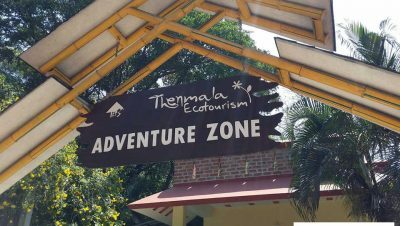 Ecological tourism is the next step in responsible tourism and the Thenmala Eco Tourism area focusses on preserving, protecting and even improving the environment. Mob. 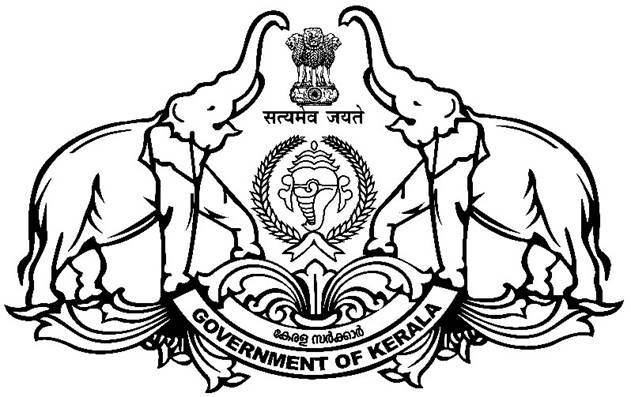 +91 9496344800, 9495344800, 0475-2344855. 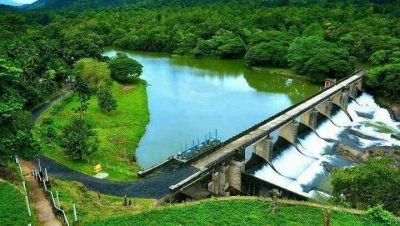 Thenmala is the meeting point of Kollam-Shencottah road and Trivandrum-Shencottah road, surrounded by dense forest and is 66 kms east of Kollam.